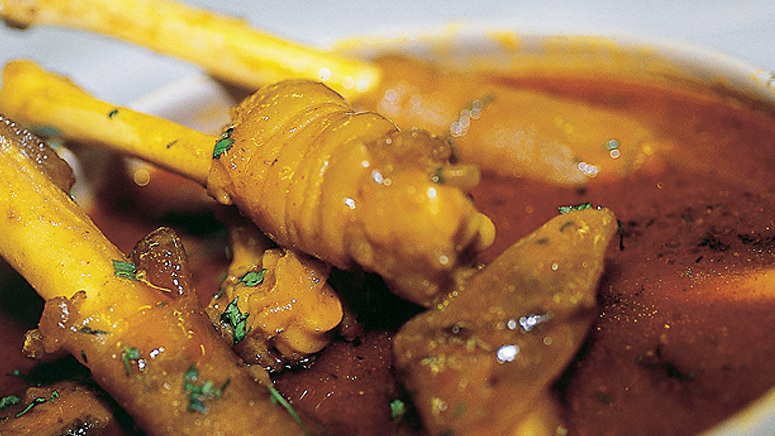 Kaari is a rich and creamy curry integral to the Bohra Cuisine. The masala is a unique mix of spices and roasted nuts, a perfect blend of the subtle flavors. Try our Kaari Recipe here. 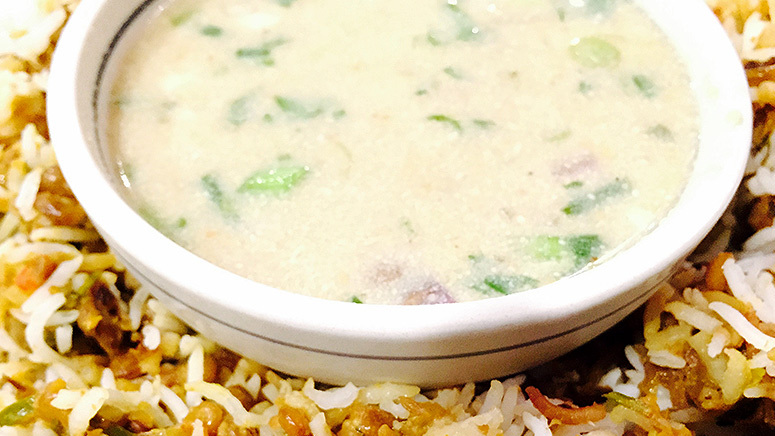 Sarki is a refreshing traditional Bohra soup served with lentil pilaf. 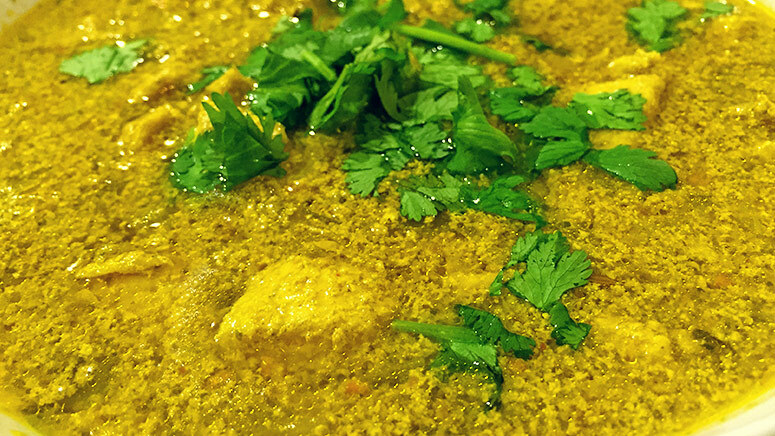 The masala is a perfect combination of simple yet distinct flavors. Try our Sarki Recipe here. 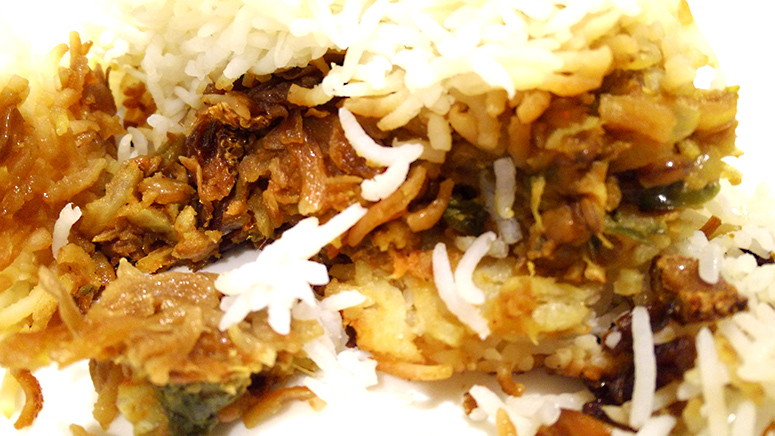 Biryani is a staple favorite for all occasions and festivities. 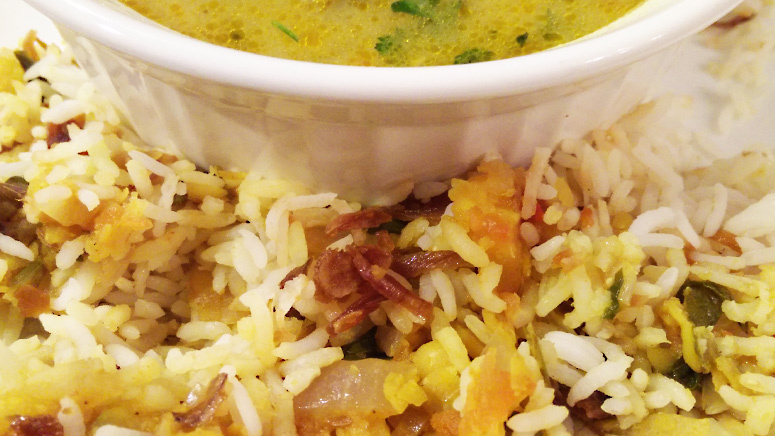 A classic Indian rice dish that needs no introduction to its aromatic and robust flavors. The masala is a combination of fresh spices to prepare a delicious pot. 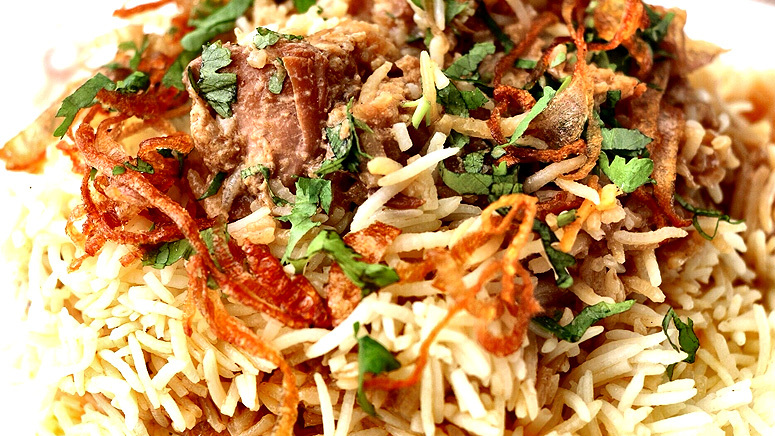 Try our Biryani Recipe here. 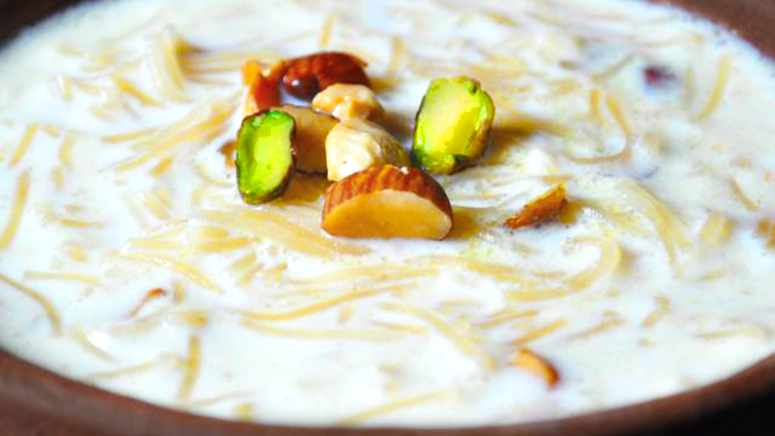 A delightfully rich and creamy gravy distinct to the Bohra cuisine. The masala has a mild but intense flavor. 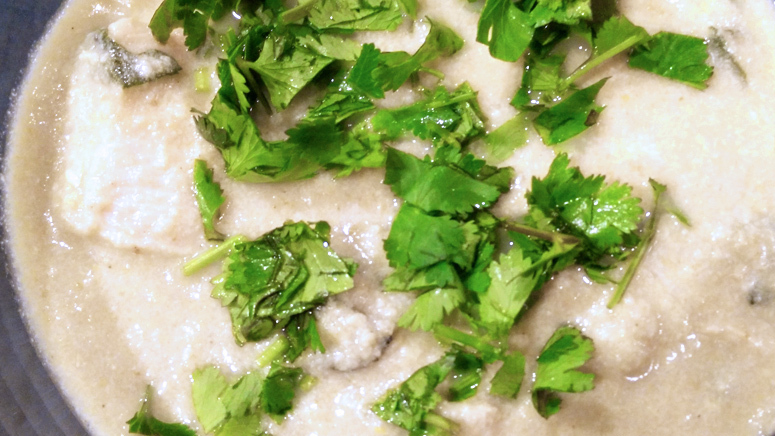 Try our White Gravy Recipe here. 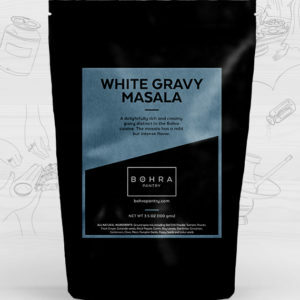 A rich and mildly spiced gravy. The masala is an excellent combination of spices seasoned to make a fresh and herbaceous entrée. 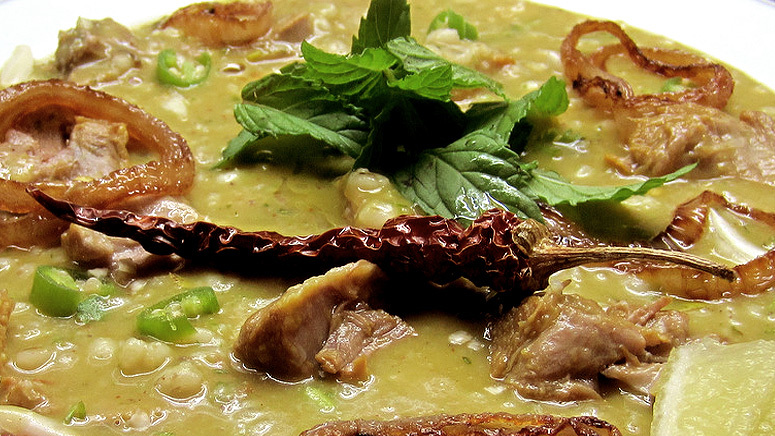 Try our Green Gravy Recipe here. Khichda is a popular delicacy in the Bohra cuisine. 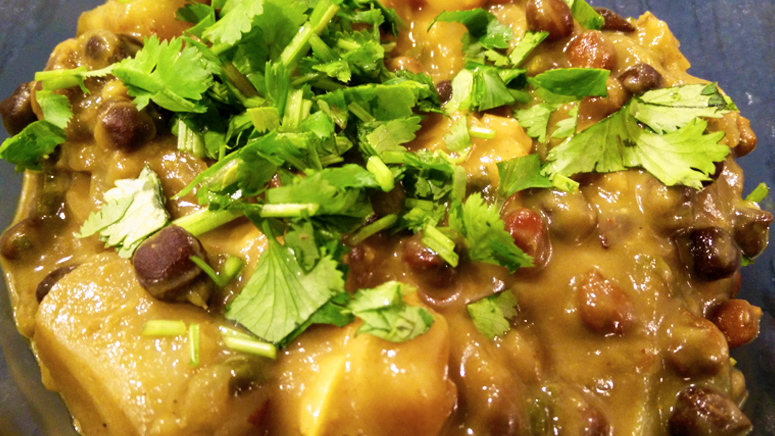 The masala is a perfect blend, enhancing the delicate flavors of this wholesome dish. Try our Khichda Recipe here. 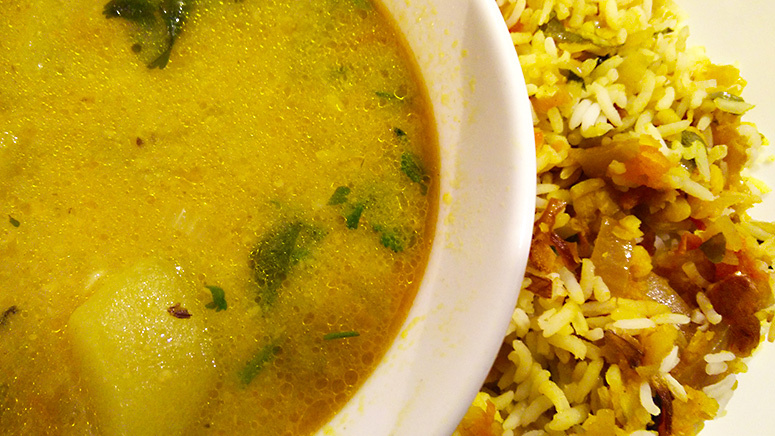 Paaya curry is an aromatic and spicy traditional curry. 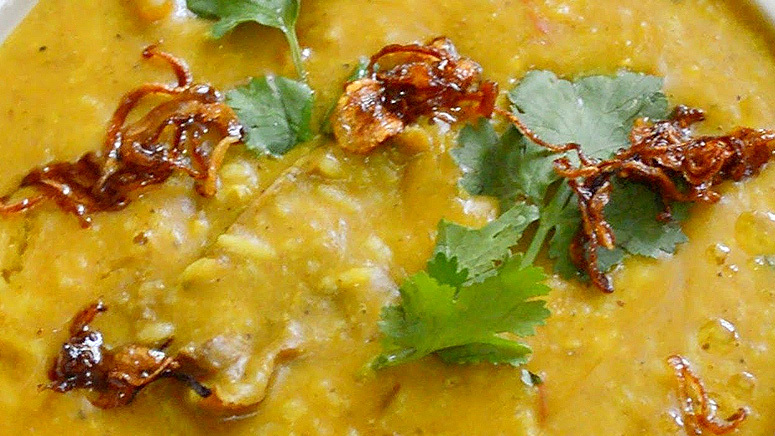 The masala is a unique mix, balancing the flavors of this delightful dish. 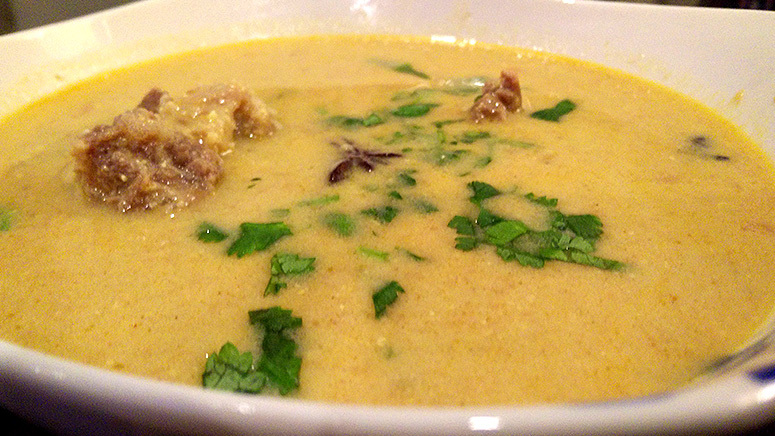 Try our Paaya Curry Recipe here. Nihari is a traditional slow-cooked fiery meat stew. The masala is a flawless blend, complementing its hearty flavor. 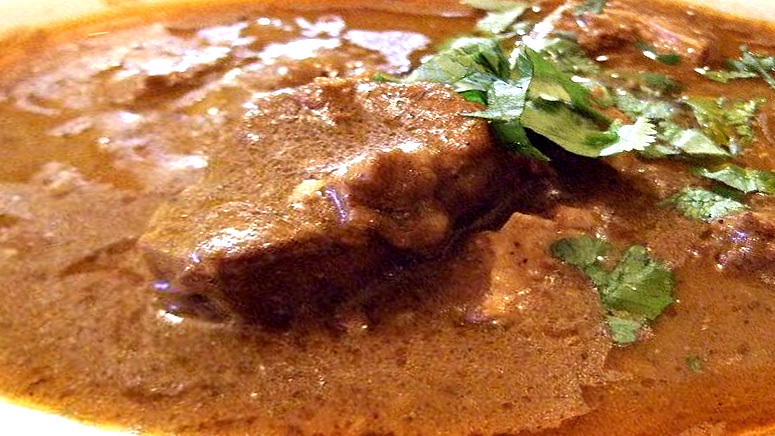 Try our Nihari Recipe here. Garam masala is an all-purpose seasoning and is made with whole spices, freshly roasted and ground. The masala is a versatile mix used extensively in Indian cuisine.